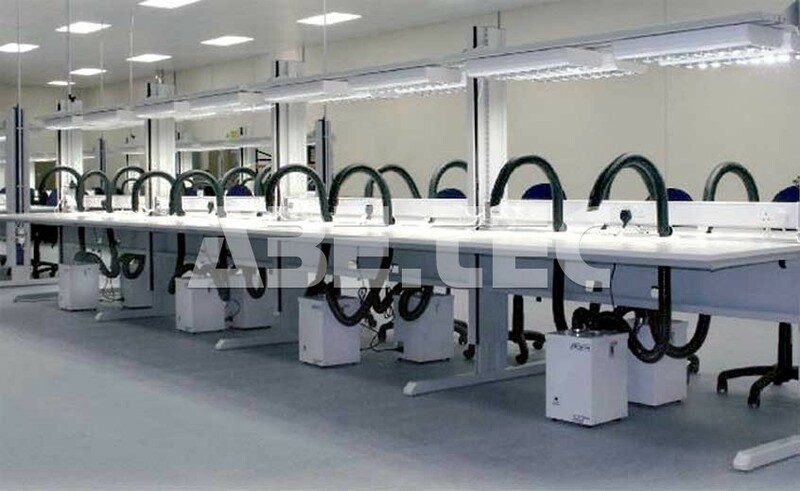 All brazing and soldering processes such as hand soldering or automated soldering produce hazardous fumes. These fumes are a health and safety risk and should employees be exposed to them they can cause serious long term medical conditions. 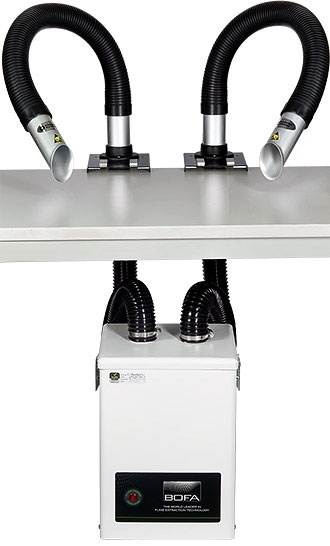 Brazing and Solder Fume Extraction is essential as it protects your workers and enhances their productivity in addition to complying with the stringent health and safety regulations. You can rely upon Total Extraction Solutions Limited, to provide the solution to your extraction system requirements, whatever they may be. When our extraction systems are provided for you and your work force, to enable capture of pollutants at the source, it has been proven how this can lead to benefits such as, cleaner more efficient production, increased product quality and improved working environments. We have a wealth of experience within the fume extraction industry and as a complete extraction provider for all sectors of industry. 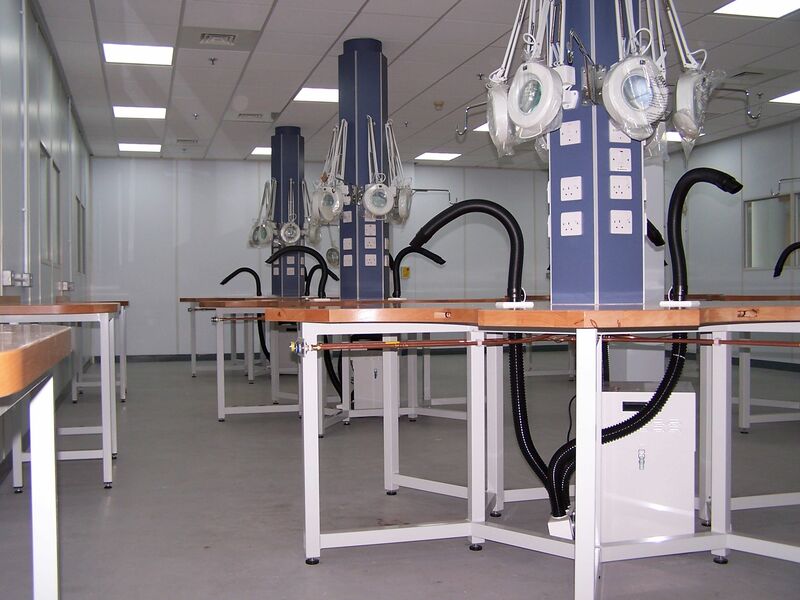 We are able to Design, Manufacture, Supply, Install, Service & Test all types of solder fume extraction equipment to suit your requirements.